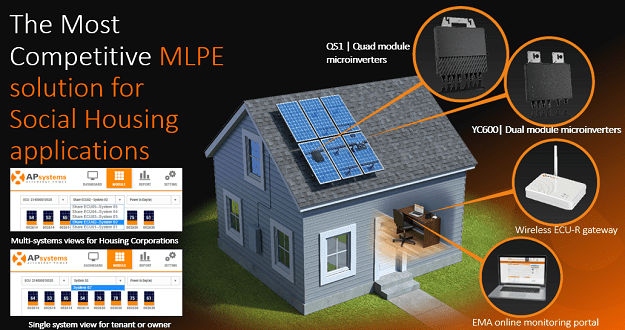 Module-level monitoring is an essential feature of a microinverter solar array. 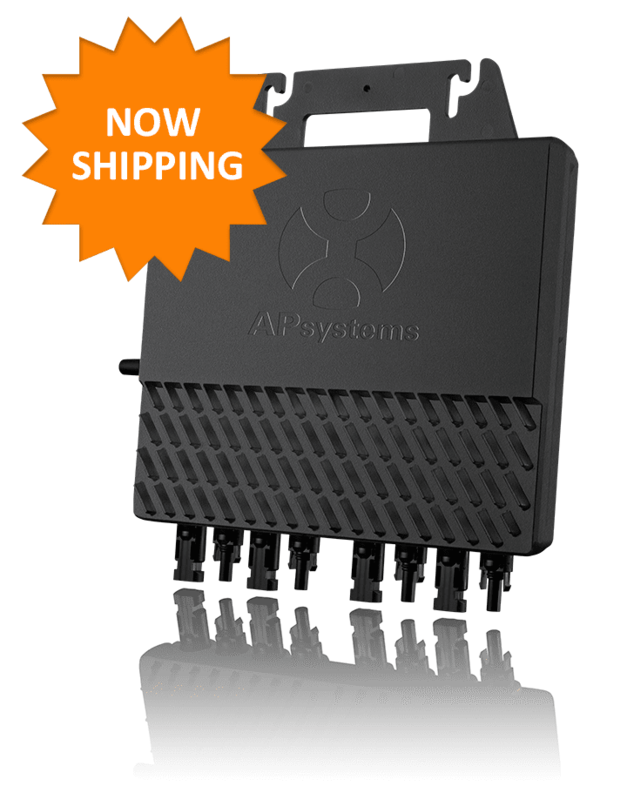 APsystems offers advanced and user-friendly system monitoring for installers and end users alike. 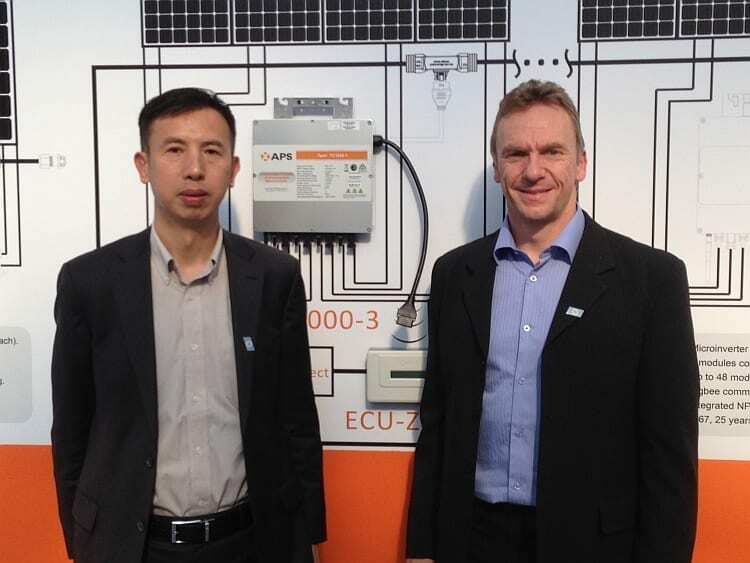 The APsystems Energy Communication Unit is the gateway to our microinverters. 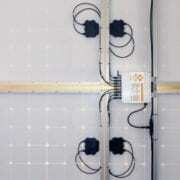 An array can be easily configured BEFORE reaching the jobsite, so commissioning is a breeze. And the ECU requires no additional wiring; the simple plug-and-power design simplifies setup at the customer’s home or business. 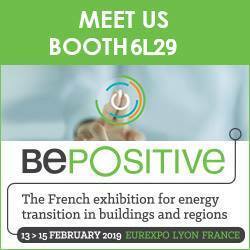 The Energy Monitoring & Analysis software offers comprehensive, round-the-clock assurance of system performance. 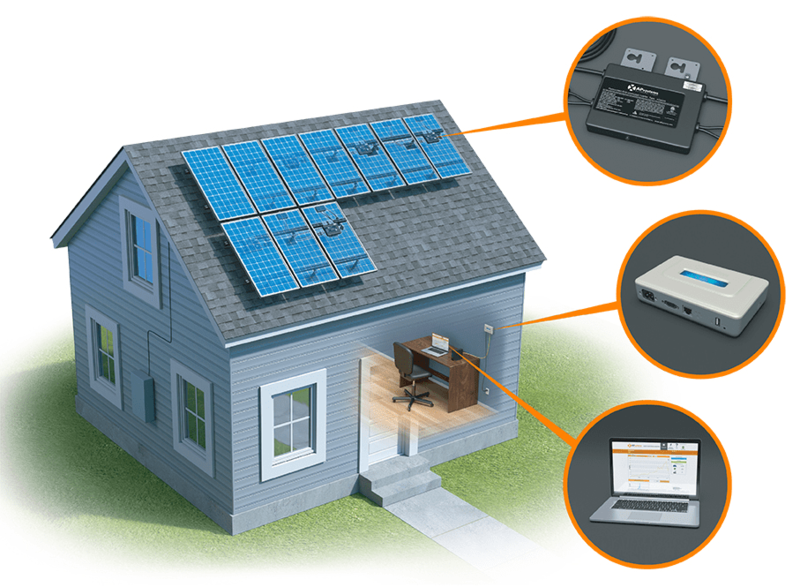 The homeowner’s EMA account provides module-level data, production and savings over time, while the installer account offers a more robust feature set for system configuration, mapping and control. 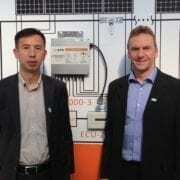 Find out all about the ECU and EMA and our advanced microinverter solutions here. Summary : De Vlaamse groothandel GPC Europe gaat per direct ook de micro-omvormers van APsystems distribueren. 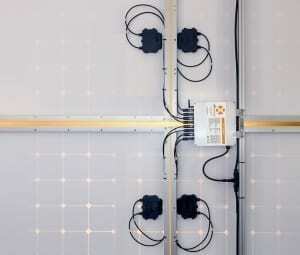 APsystems werd in 2009 opgericht in Silicon Valley en is de wereldwijde nummer 2 in micro-omvormers. 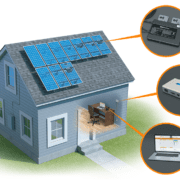 APsystems offers advanced, powerful solar microinverter technology for residential and commercial systems. 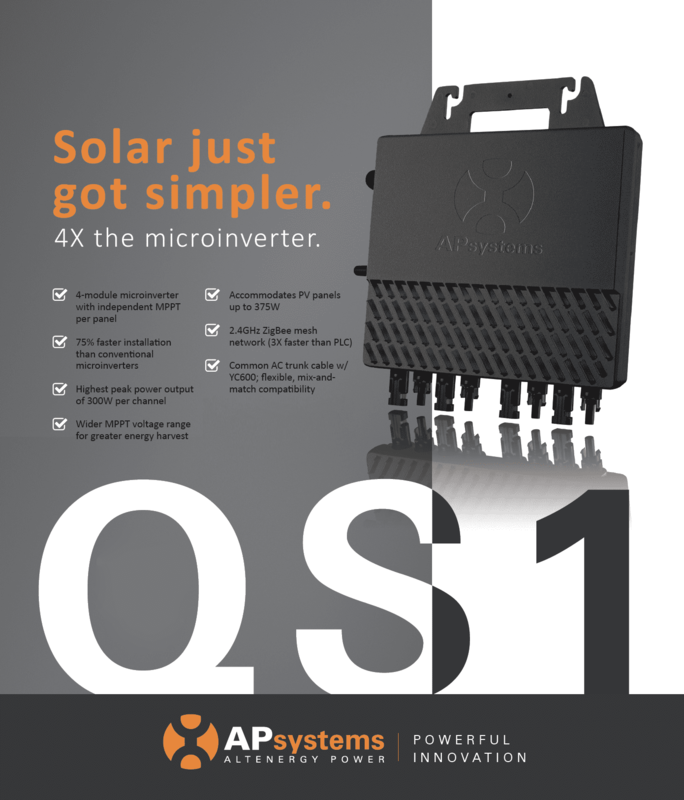 The APsystems solar solution combines highly efficient power inversion with a user-friendly monitoring interface to bring you reliable, intelligent energy. 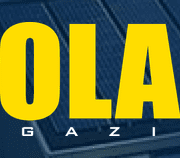 Our proprietary system architecture increases solar harvest and ensures maximum output for solar arrays, and we continue to develop new technologies and products for the marketplace. 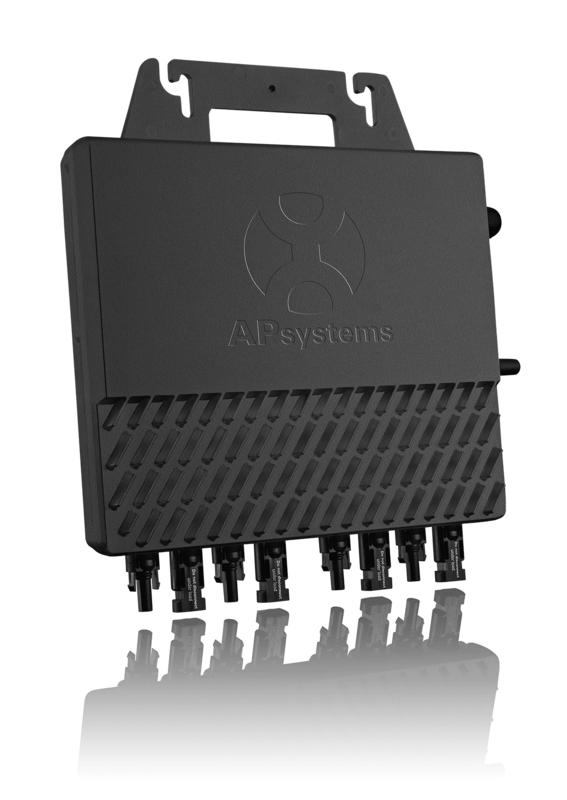 At APsystems, we are committed to providing the highest quality service to our customers and partners around the world.